Francis Jourdain and Mr Gibault So , for the occasion , several Valencay wine producers had made the trip . I personally know several of them as I regularly visit them with my good old Citroen Ami 8 to buy wine . 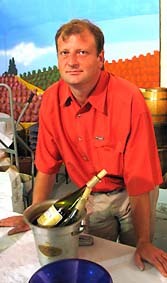 On the left is Sebastien Vaillant , from the "Vignerons Reunis" , located in Fontguenand . 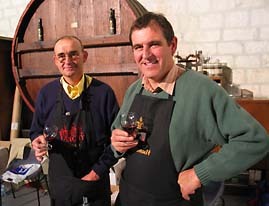 On the right : Regis Mandard , from Domaine des Champieux in Lye , close to Couffi . Some others I know, did'nt come this time . 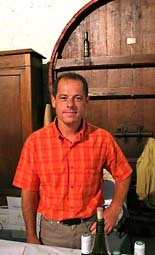 I have spent some time with Francis Jourdain to take pictures of his harvest , once . 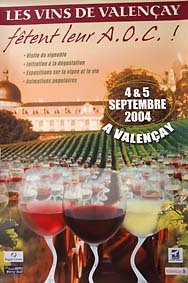 It took place in Lye , one of the villages , with Meusnes , were Valencay Appellation stands . It was a hand harvest day , like some producers set to enjoy it with family and friends . And I have memorable souvenirs of the harvest in the "Clos du Chateau de Valencay" (the Valencay Chateau also has vineyards ...) with Hubert Sinson leading the ceremonies .It is usually in the first days of october and it is hand made in good company with music , some good things to eat , and , most important , the "bernache" , wich is the wine juice , or "new wine" , so sweet and delicious (so easy to drink, but beware , this is wine)... And the vineyard is in plain view of the Chateau . Even when it rains it is a great day . 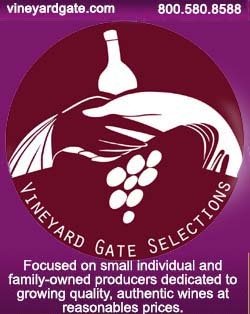 The wine wich comes from this vineyard is for sale in the Chateau gift store . And this is a good wine . 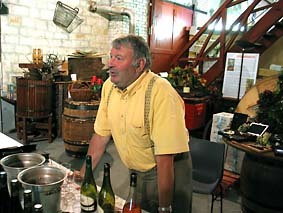 I plan to see this once more this year ... Hubert Sinson In the Valencay region , wine producers make Valencay, red and white, but also Touraine wine with one grape variety , Cot, Cabernet , or Sauvignon for example . 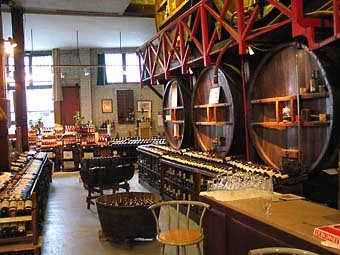 The also make traditional method sparkling wine . I am coming to Paris in April and want to know more about your store.